For the longest time, the global fast-food scene has one strict rule for beef patties: they only belong between burger buns. 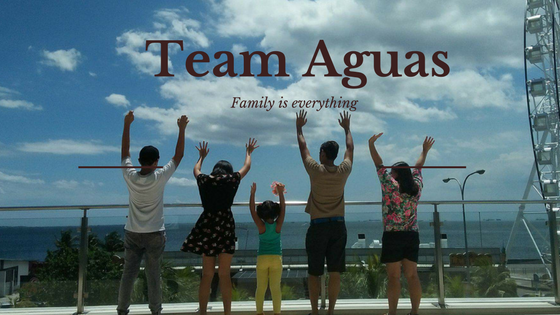 But in a country like the Philippines, a meal can never be considered a proper one without our favorite grain: rice. Most of the local dishes go well with a serving of white rice and a splash of flavorful sauce or broth. 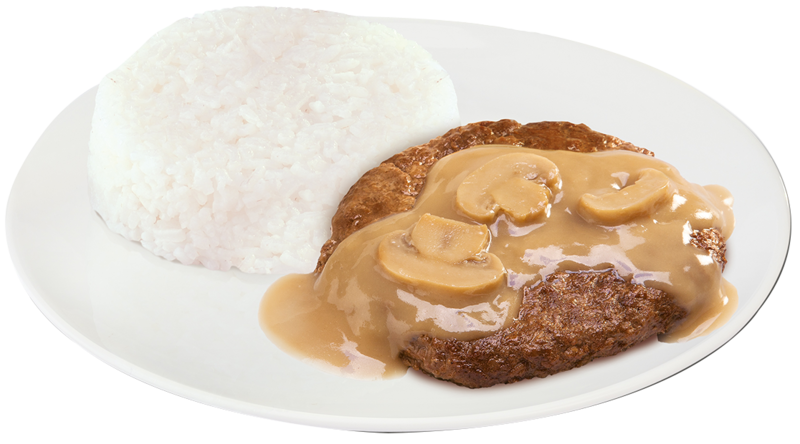 In 1995, Jollibee—the country’s top fast-food chain and proud homegrown Pinoy brand—brought together a fast-food favorite and a Pinoy staple to create a new classic offering: the Burger Steak. Made with 100% beef patty seasoned to suit Pinoy tastes, drizzled with a flavorful mushroom gravy (a time-tested flavor pairing used the world over: beef and mushroom), and served with white rice, the Burger Steak was an instant hit for diners looking for their kanin-and-ulam fix. Today, the Burger Steak remains to be a consistent Jollibee best-seller, with hundreds and hundreds of meals sold each day in 1,000 Jollibee stores nationwide. The rich classic flavors that this dish delivers is just one reason for its enduring popularity, as the fact that it has remained very affordable for over two decades continues to attract customers, too. Experience the beefy-linamnam and saucy-sarap goodness of the Burger Steak for yourself today. The Jollibee Burger Steak is available for dine-in, take-out, delivery, and drive-thru transactions, with prices starting at P50.00* for the Solo Meal. For more information on your classic Jolly favorites, like www.facebook.com/JollibeePhilippines or follow @Jollibee on Twitter and Instagram.